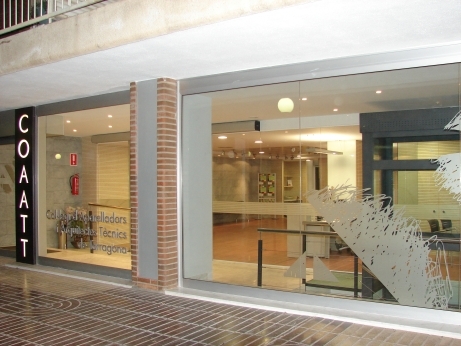 Tot tipus de software informàtic i software tècnic. Software Hi ha 1 producte. 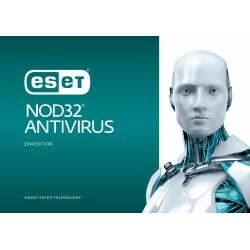 INSTAL·LA ESET NOD32 ANTIVIRUS I COMENÇA A GAUDIR DEL TEU ORDINADOR SENSE PREOCUPACIONS.